Then next week, join us as we celebrate Red Ribbon Week. Support our children in their efforts to make good choices for a safe and healthy lifestyle. Life is Your Journey, Travel Drug Free! Fun Run – get ready, Lions – our biggest fundraiser of the year starts next week! 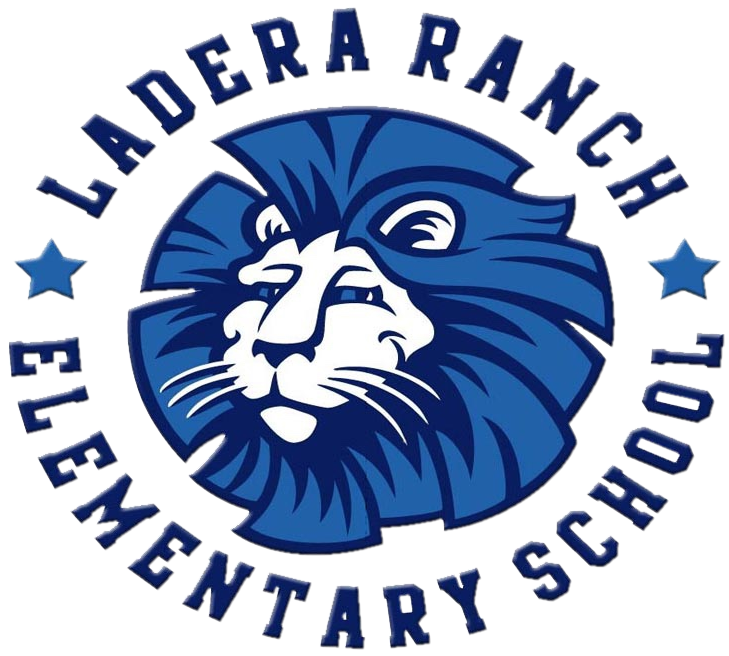 Our 2018 LRES Fun Run will kick off with an assembly on Tuesday, and your kids will be coming home with packets and information that day. Thank you in advance for supporting our PTA and helping us provide programs and enrichment opportunities to all our students! SAVE THE DATE for the Monster Mash!! Robotics – Are you tech savvy, or is your child interested in Robotics? The LRES Robotics program needs your help! We are looking for a few tech savvy parents to assist with our 4th & 5th Grade Robotics teams. The robotics teams meet on Wednesdays after school for one hour and participates in local competitions. This program is managed by a fabulous LRES Teacher, Mrs. Gelsinger, but this program cannot be sustained without volunteers. Since you would be working with students, you must be a Tier 1 Volunteer. If you’re interested in learning more, or have questions about becoming a Tier 1 Volunteer, please contact Sarah Parsons at lresptaprez@gmail.com. Spirit Wear Sales – If you missed this month’s Spirit Wear No Worries. Our next Spirit Wear sale will be November 7th before school – on the blacktop. Spirit wear includes t-shirts ($15), socks ($10) and various other items. Cash, Check or Credit Card is accepted. Every Friday is Spirit Day at LRES! Go Lions! Minute to Win It was a HUGE Success! Thank you to everyone that came out and participated in our very first Mother-Son Event. What a great turn out and such a fun night! Many thanks to our VP Programs, Kim Diaz, for planning such a fabulous event for LRES! Also, thank you to the Ladera Ranch Middle School All Stars for providing all the volunteers. subject matter as the master. Be sure to ask your child about the Chagall-inspired art that they created!